As seen in Bay Street’s 2018 New Works Festival, The Prompter returns to open our Mainstage season! 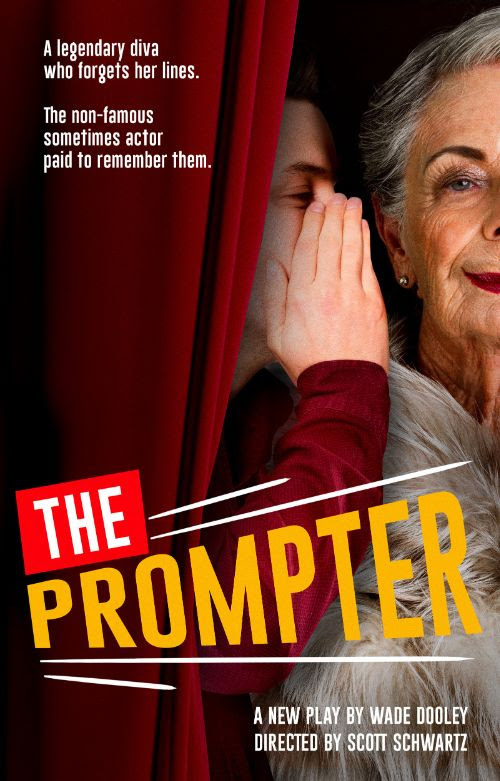 THE PROMPTER is a new comedy about veteran actress Irene Young, who, after a forty-year absence, is returning to the Broadway stage. But now, she can’t do it alone; so, the production hires a young actor to be her prompter. But, this isn’t her story, it’s his. Based on real events, THE PROMPTER is a funny, heartfelt, untold, behind-the-scenes look at Broadway through the eyes of a young dreamer. 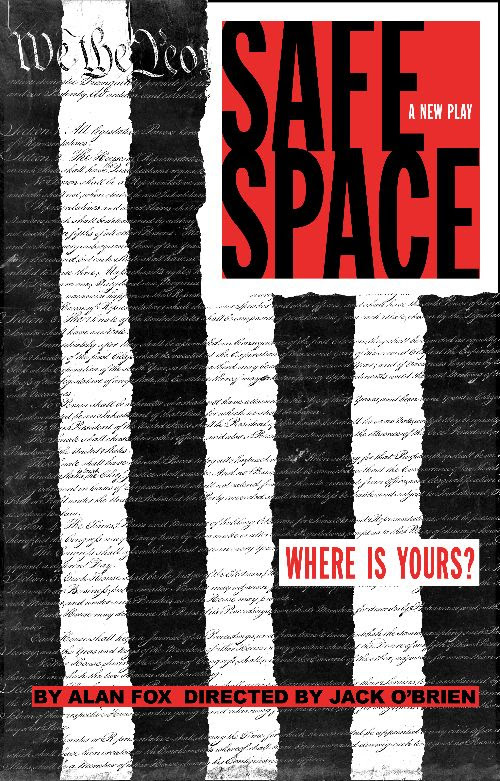 SAFE SPACE is set at an elite university and explores political correctness and the reaction to triggers on campus in America today. When a star African-American professor faces accusations of racism from a student, the head of the college must intervene, setting off an explosive chain of events where each of them must navigate an ever-changing minefield of identity politics, ethics, and core beliefs. A new vision of the classic musical. 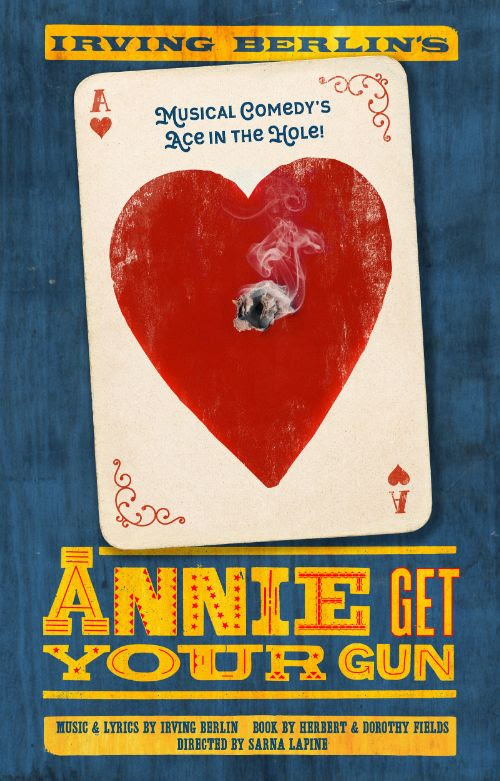 Irving Berlin’s ANNIE GET YOUR GUN is one of most beloved musicals of Broadway’s Golden Age. It tells the story of sharpshooter Annie Oakley, who starred in Buffalo Bill’s Wild West Show, and her tempestuous romance with fellow sharpshooter Frank Butler. Acclaimed director Sarna Lapine will bring a fresh, modern approach to the story, incorporating elements from Dorothy Fields’ original book to create the strongest and most revolutionary Annie Oakley you’ve ever seen. This musical includes such beloved songs as There’s No Business Like Show Business, Anything You Can Do, and I Got Sun in the Morningwhich will be performed by a country western, bluegrass band. Tickets for these shows are available now ONLY as part of a 2019 Mainstage Subscription! Subscribe today to get all three of these great shows at one low price! Prices go up next Friday, March 8! Become a Patron-level donor and secure tickets to each show along with other fabulous perks!